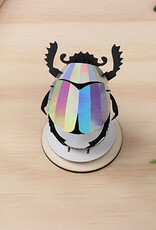 3D paper scarab beetle assemble kit / puzzle. With prefab elements to assemble yourself without glue (15 minutes). Easy to hang on your wall or on a stand which is included. 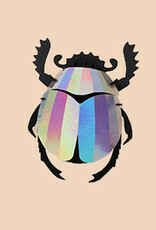 Combination of black cardboard and silver paper with rainbow effect. Height: 9 cm, width: 7 cm, depth: 4 cm. Shop here for more animal themed home decoration. 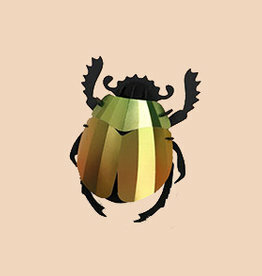 Mango green paper scarab beetle assemble kit. 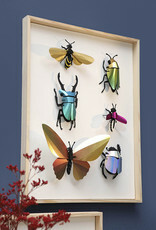 Shop online for more Assembli animals, insects and cardboard trophees in our online store. 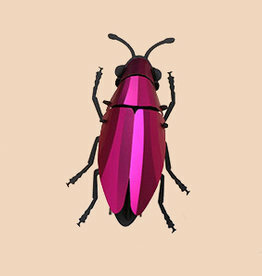 Pink paper jewel beetle assembly kit. 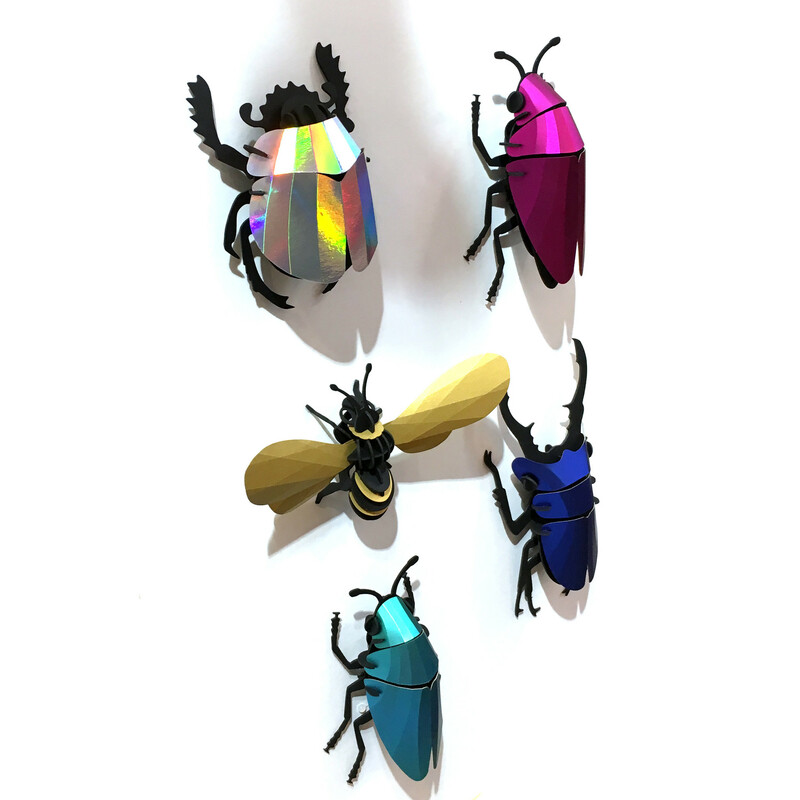 Shop online for more Assembli animals, insects and cardboard trophees in our online store. We ship to EU, US and Canada. 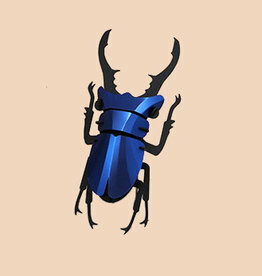 Blue paper stag beetle assemble kit. 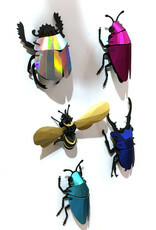 Shop online for more Assembli animals, insects and cardboard trophees in our online store. We ship to EU, US and Canada. 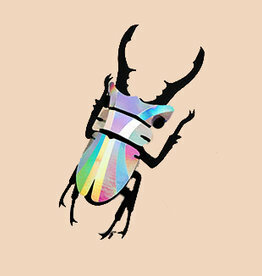 Rainbow paper stag beetle assemble kit. 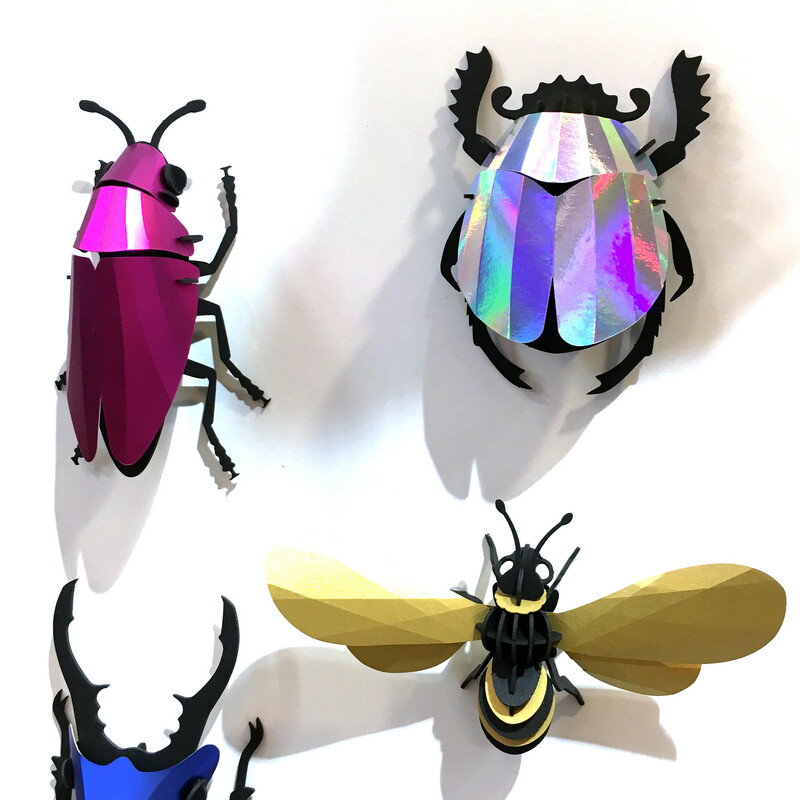 Shop online for more Assembli animals, insects and cardboard trophees in our online store. We ship to EU, US and Canada. 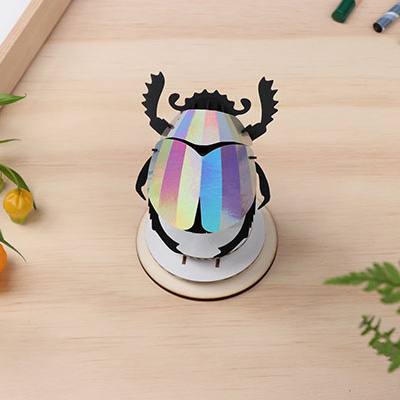 Mango paper jewel beetle assembly kit. 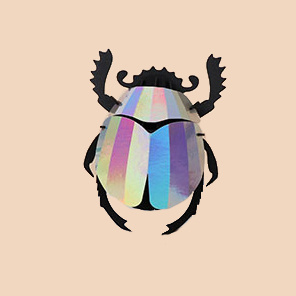 Shop online for more Assembli animals, insects and cardboard trophees in our online store. We ship to EU, US and Canada. 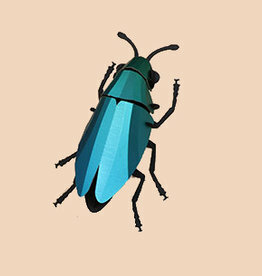 Green paper jewel beetle assembly kit. 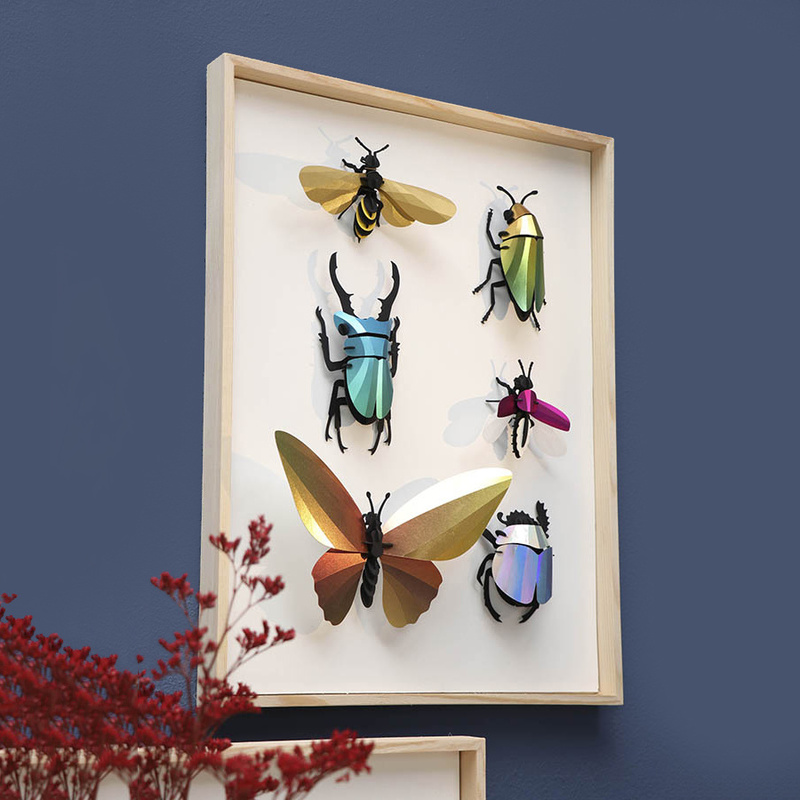 Shop online for more Assembli animals, insects and cardboard trophees in our online store. We ship to EU, US and Canada. 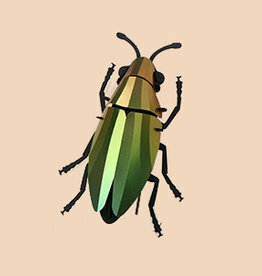 Paper beetle 3D assembly kit. 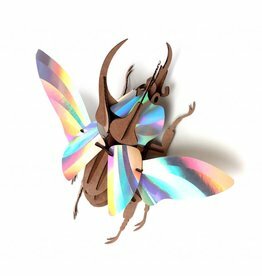 Shop for more cardboard animals, trophees and other modern design wall decoration in our online store. 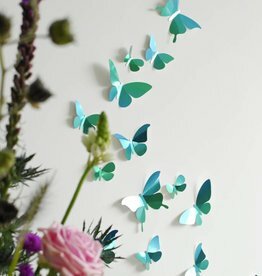 Green paper buttefly wall decoration. 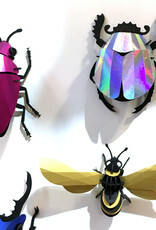 Shop our online store for more paper Assembli animals and cardboard trophees. Visit our store in Amsterdam.